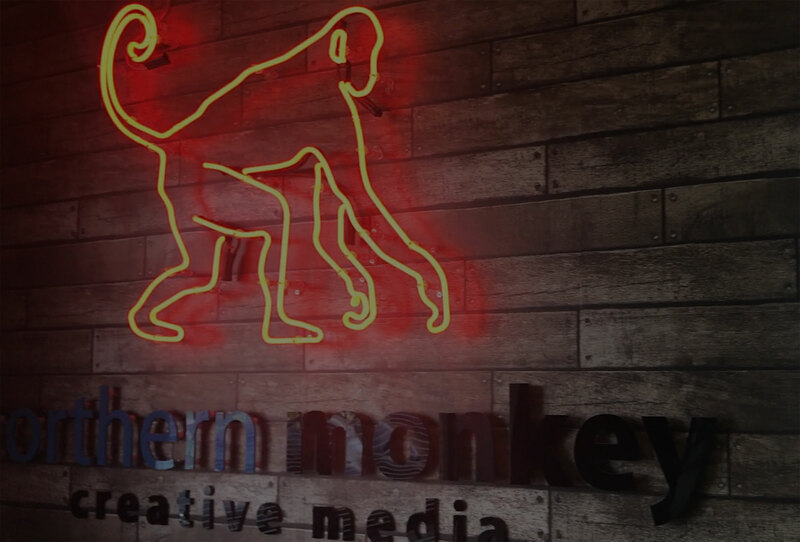 Lytham Skip Hire approached us to develop a new website to replace their dated old website. 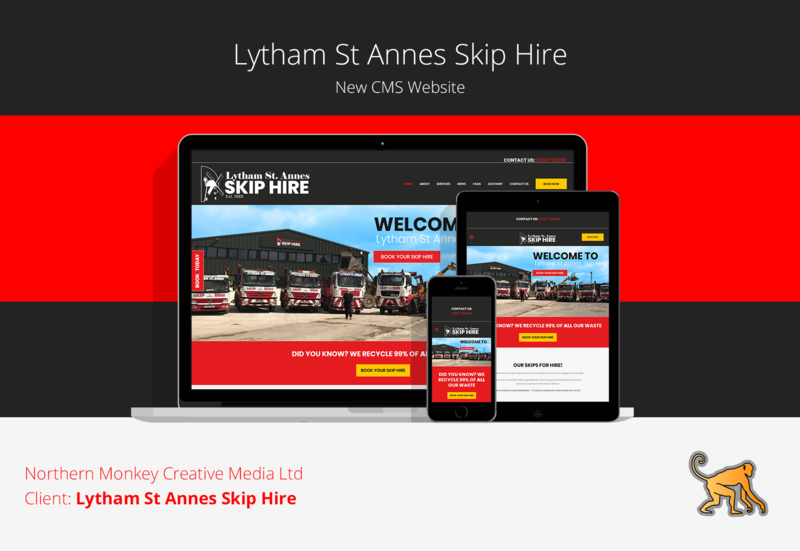 Through incredible growth, Lytham St Annes Skip Hire have advanced their business massively and needed a new website to reflect this. We designed a fully responsive, professional looking and informative website that supports the needs of the business and also their customers. vector graphics to illustrate their skip sizes for easy representation to their customers.